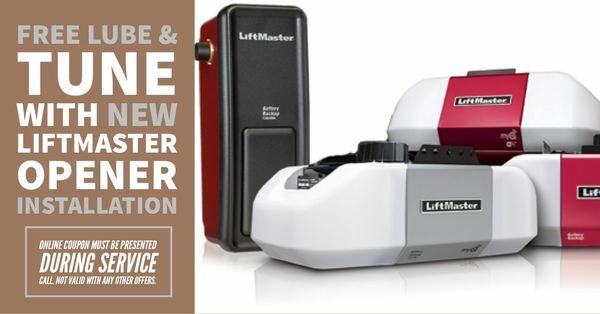 Looking for a Garage Door Opener in Laveen, AZ? With over 1 years of experience in the garage door business, Elephant Room Doors has the knowledge to take care of your Laveen garage door opener needs that fits your budget. 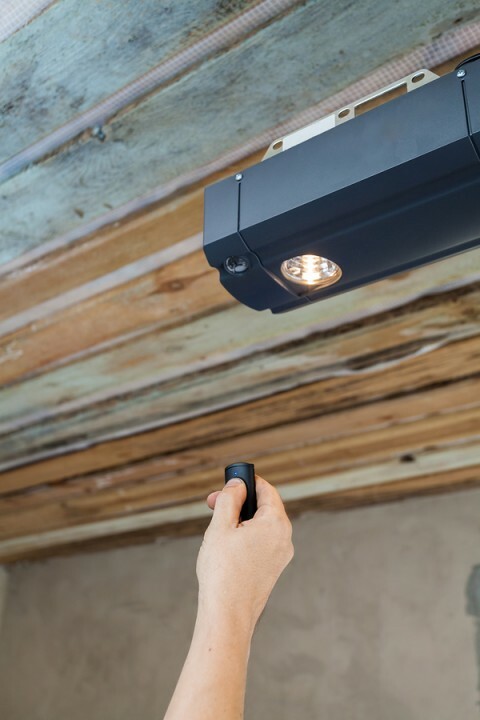 Are you wondering what is best type of garage door opener for your house or business in Laveen, Arizona? There are three main types of openers. They are Chain Drive, Screw Drive and Belt Drive. Below is a brief description of each. 1. Screw Drive Openers: Noisy, and more maintenance involved. Work best where temperature is at a constant. Generally not recommended because they require more maintenance. 3. Belt Drive Openers: Great for attached – quiet. Reliable as chain but quiet. Costs a bit more, but if you have bedrooms near the garage, it's well worth it. Do you need your existing Laveen garage door opener repaired? Often, we come prepared to fix your opener on the spot, as we stock our trucks with common parts. We can repair any time of garage door opener in Laveen. Call Elephant Room Doors today for a free, fair quote!